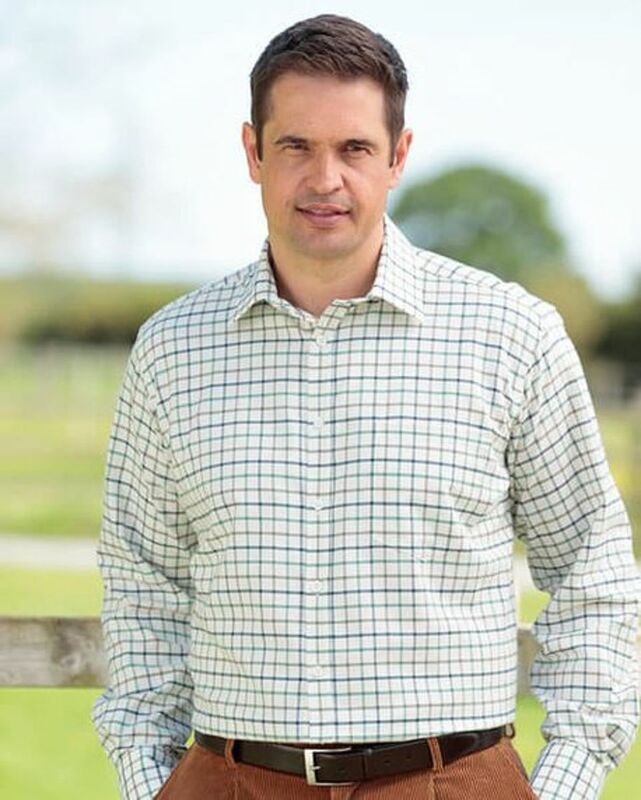 Men's long sleeved cotton twill shirt. Check deign. Machine washable.